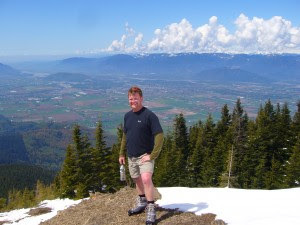 Old friend Darryl Loewen is going to Ecuador to climb 19,347' Mt. Cotopaxi in a couple of weeks. It sounds like a epic trip with a goal to generate awareness for prostate cancer. If this is something that interests you, you can e-mail Darryl for info or sponsor him online. Go D.Low!